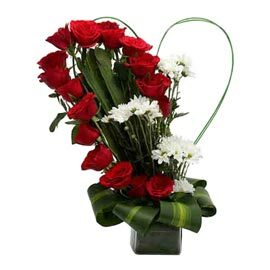 An Anniversary is an important day in everybody’s life and we can make it special by Sending Flowers. 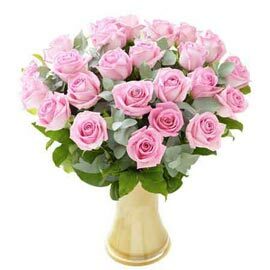 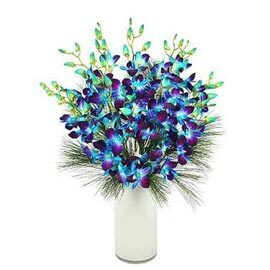 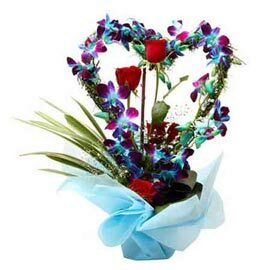 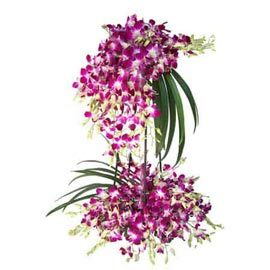 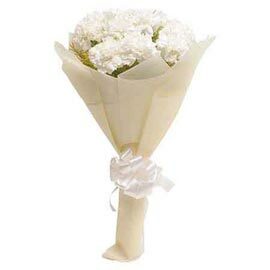 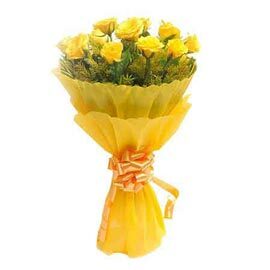 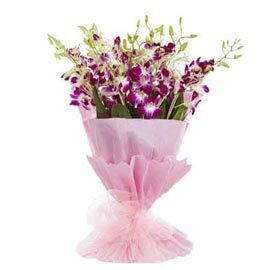 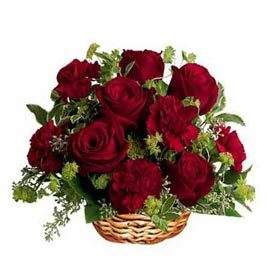 If you need to Order Anniversary Flowers in Kanpur then you are at right place. 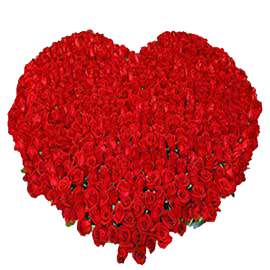 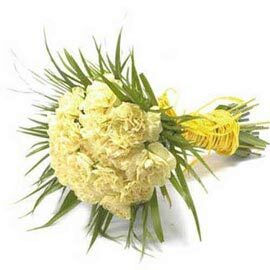 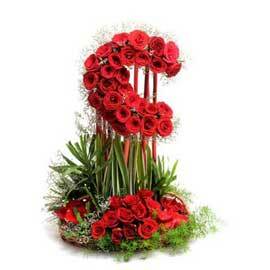 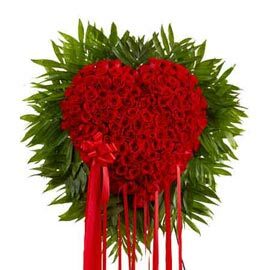 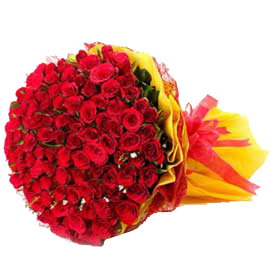 We are The Best Local Florist Shop in Kanpur who can Deliver Fresh Flowers at the cheap rate. 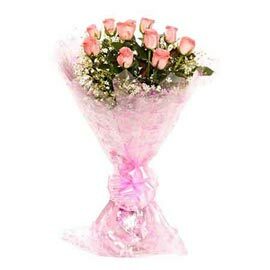 We believe Fresh Flowers are the most natural way of wishing, as their freshness, they rejuvenate the senile hope and smiles. 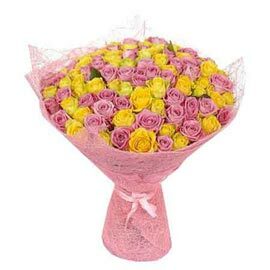 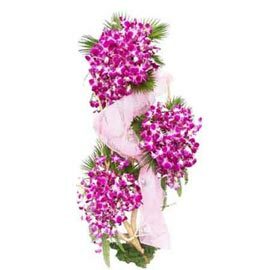 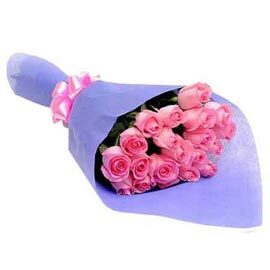 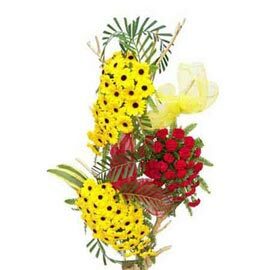 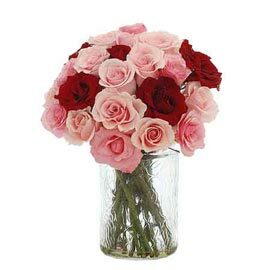 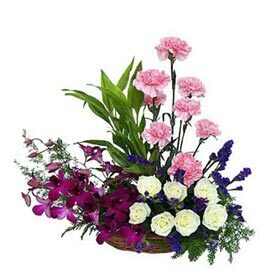 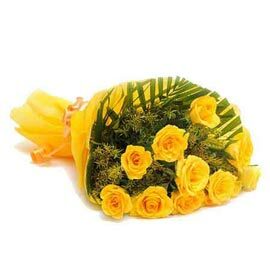 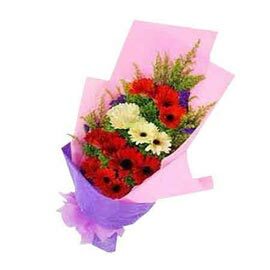 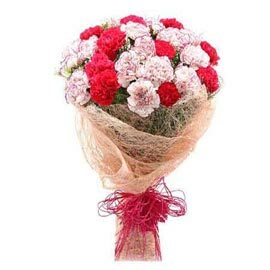 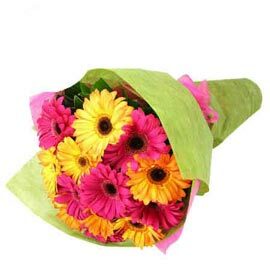 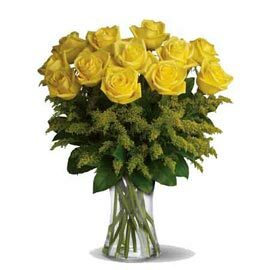 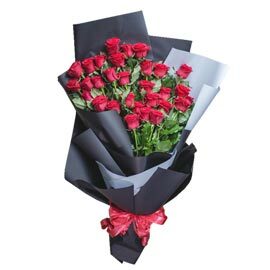 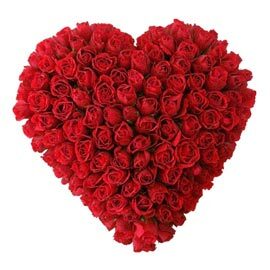 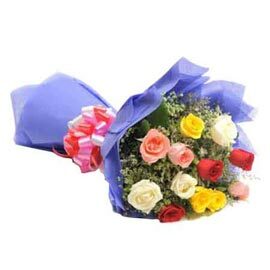 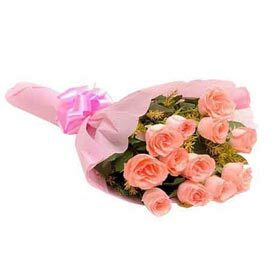 We have the wide range of options for Online Anniversary Flowers Delivery in Kanpur, for this, you may go through this section of Online Flower Delivery. 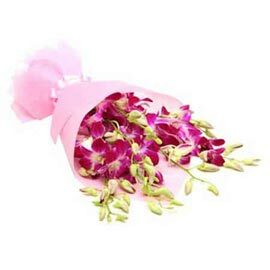 You may choose from our wide list of Flowers like Roses to Gerberas, Carnations to Orchids, Lilies to Anthurium or Lace Leaf. 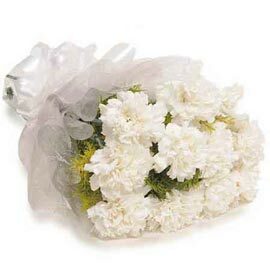 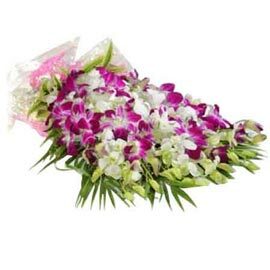 We also offer different combinations of these Flowers. 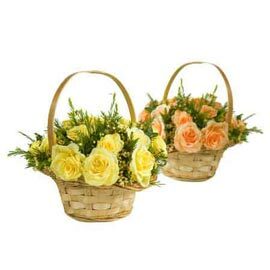 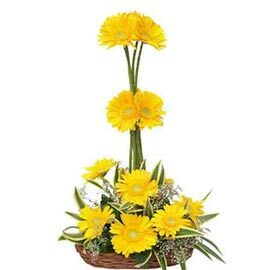 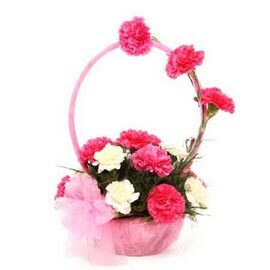 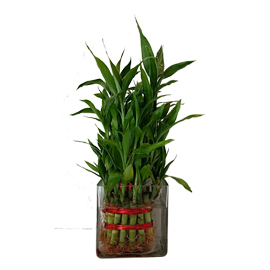 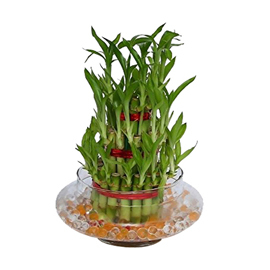 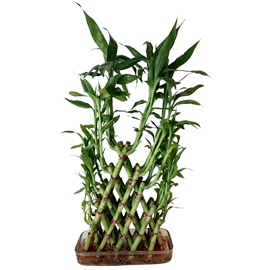 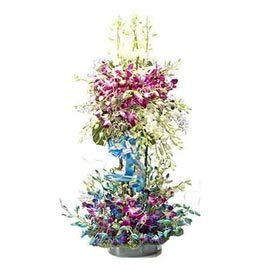 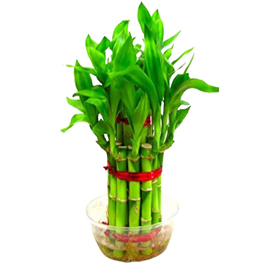 We avail you Flowers in Different arrangement pattern from Bunches to Baskets to Vases. 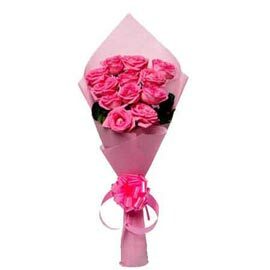 You can avail these all at the cheapest rate, go grab it. 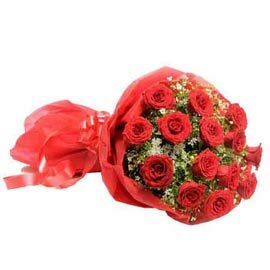 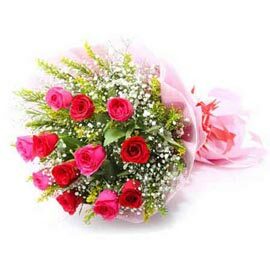 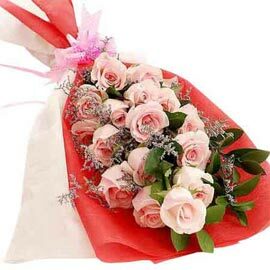 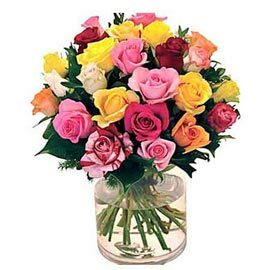 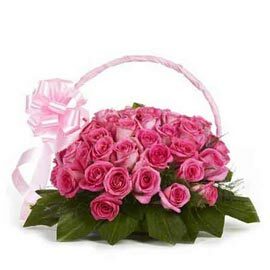 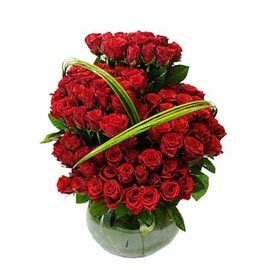 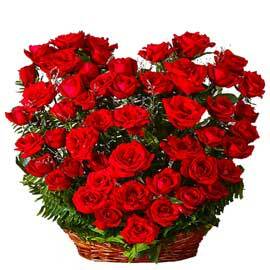 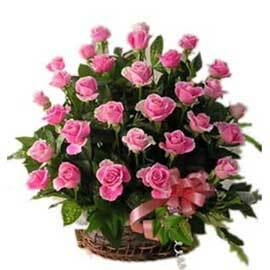 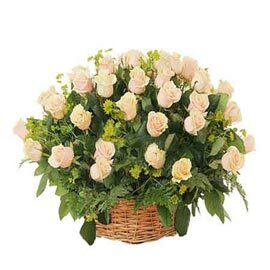 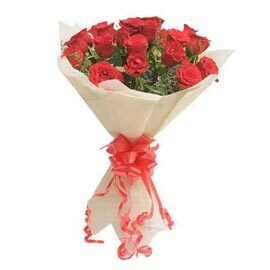 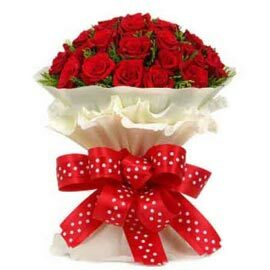 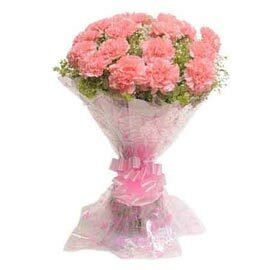 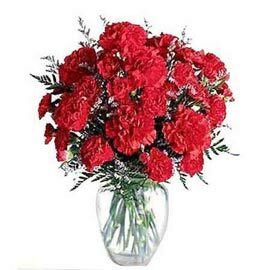 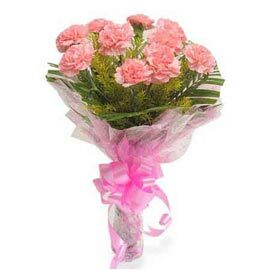 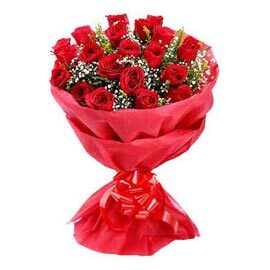 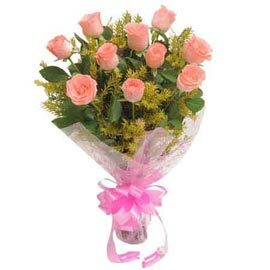 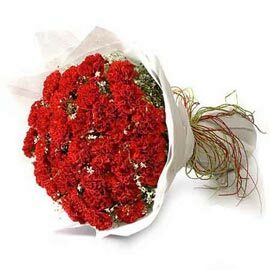 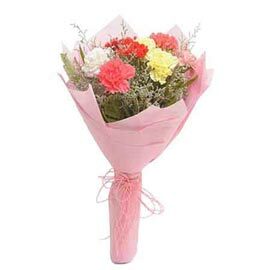 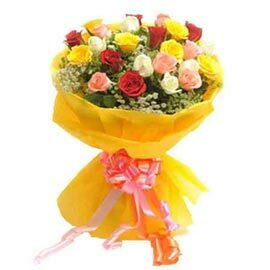 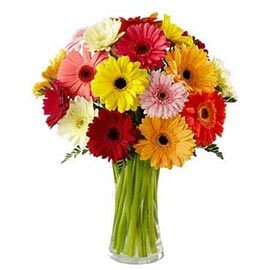 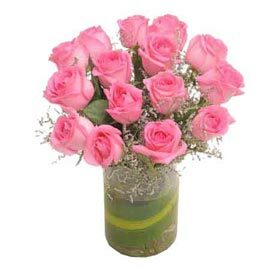 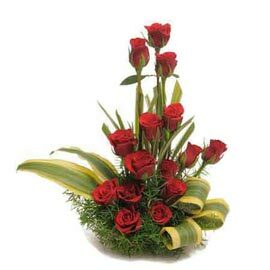 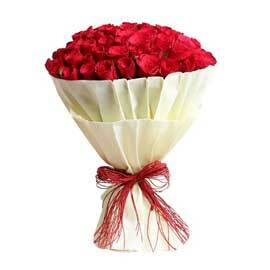 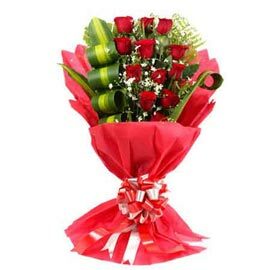 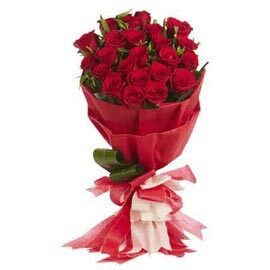 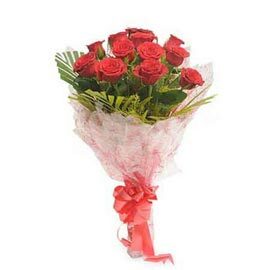 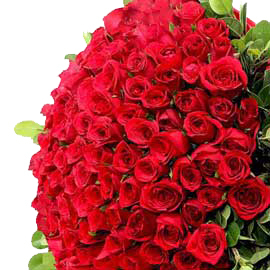 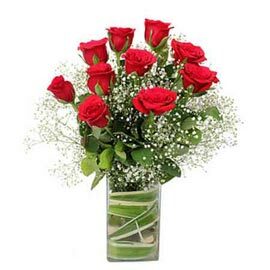 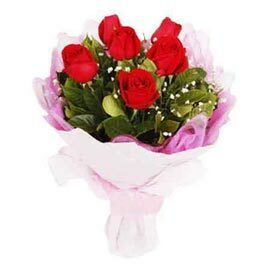 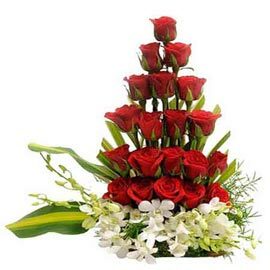 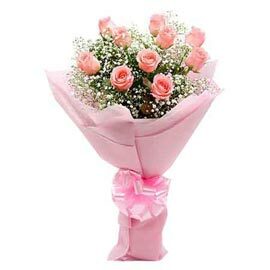 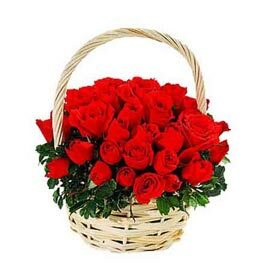 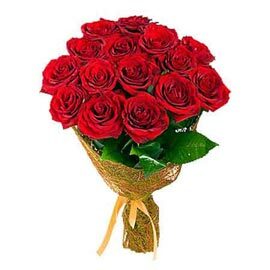 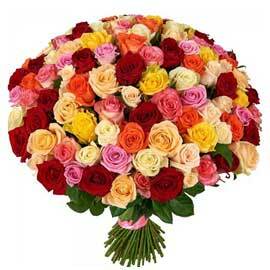 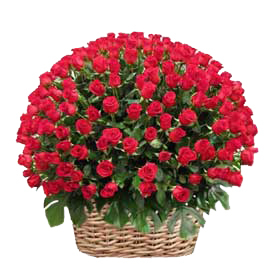 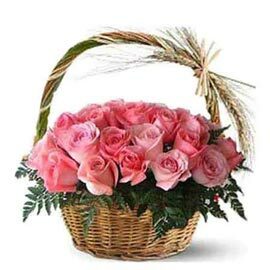 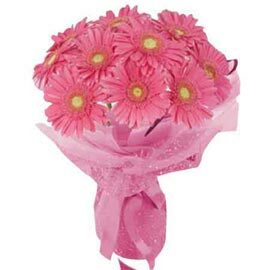 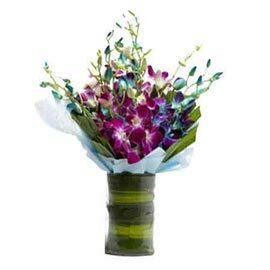 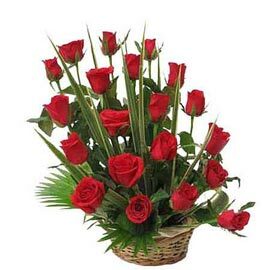 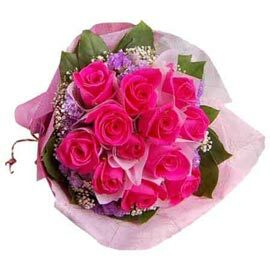 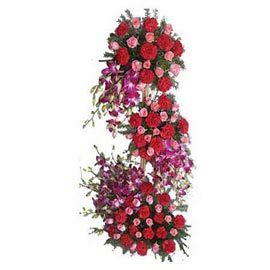 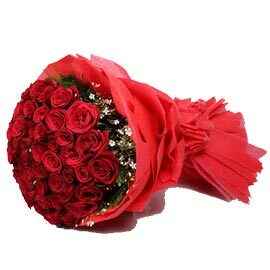 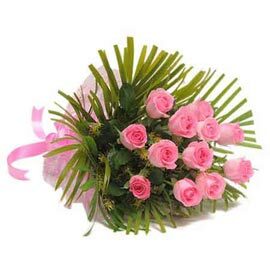 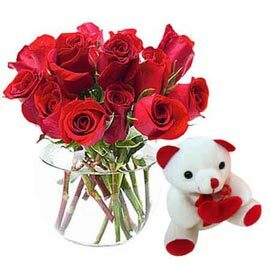 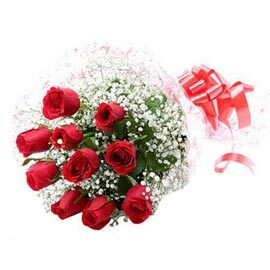 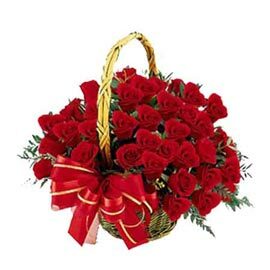 To Send Anniversary Flowers to Kanpur you just need to click and order. 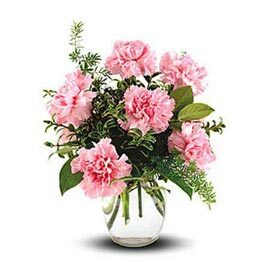 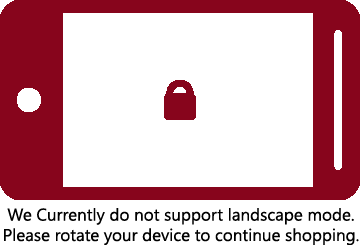 We are at your service at your fingertips. 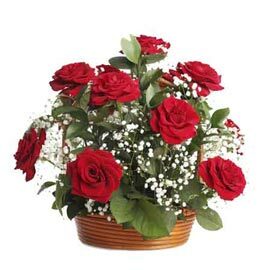 Along with Flowers, you may Order for Anniversary Cake Delivery. 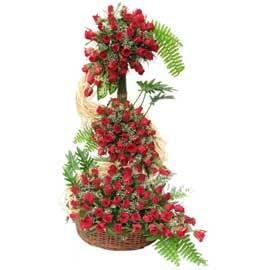 we offer freshest and yummiest Cake in Kanpur. 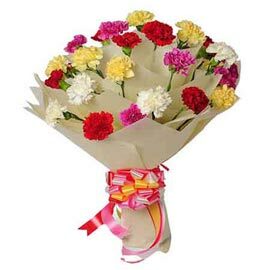 Simply check out the yummiest range of Cakes and Send with your chosen Flowers. 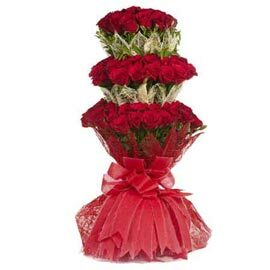 You may Send Anniversary Gifts Combo too along with Anniversary Flowers. 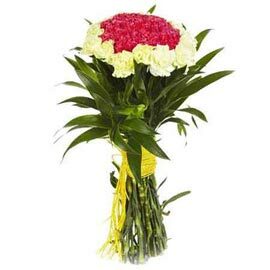 Do not worry even if you are late because we provide the service of Same Day Delivery. 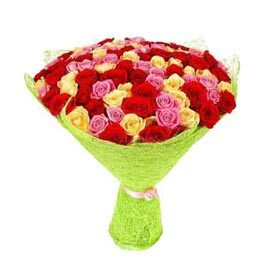 Let us decorate the Anniversary of your loved ones with nature’s finest color and fragrance, wish them a lot more beautiful colors and a sweet fragrant life ahead in coming years. 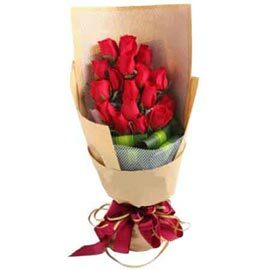 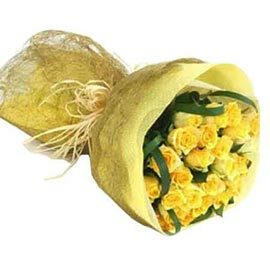 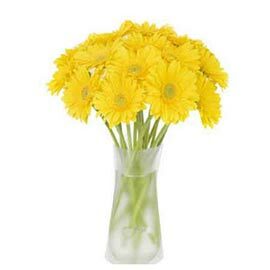 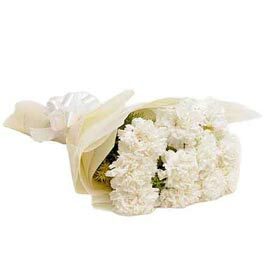 Let your Flowers make them feel more special on this Anniversary especially served by www.kanpurgifts.com.